Guidance and help wherever you need it. Agri-tech will provide help and guidance in advising the correct specification of weather equipment to meet individual needs. Agri-tech provides a full installation and training service. This involves building the system(s), installation, configuration and commissioning. 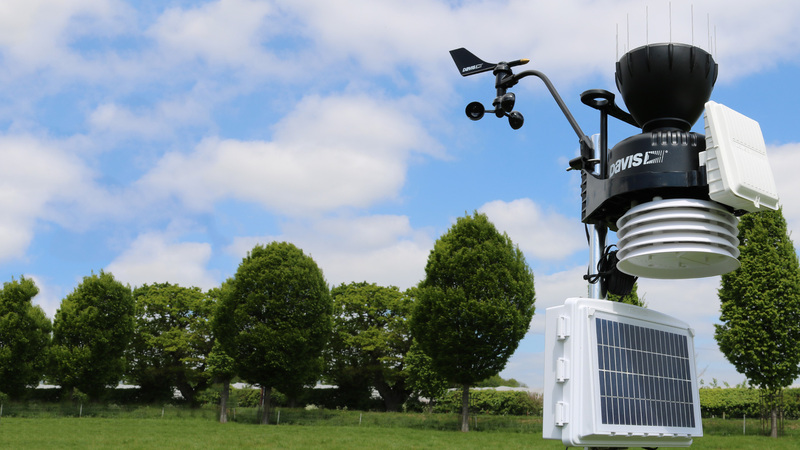 Agri-tech offers a full service and support package to its weather station owners. 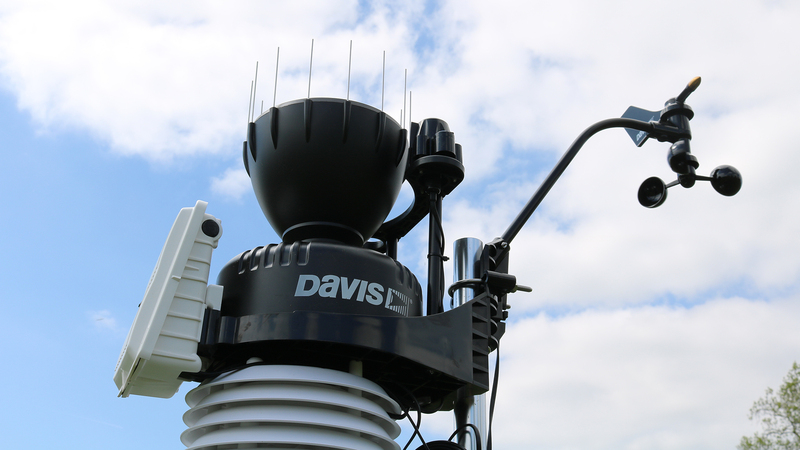 Weather stations are becoming ever more popular and when used correctly can provide powerful information, from predicting harvest dates to Pest and Disease forecasting. 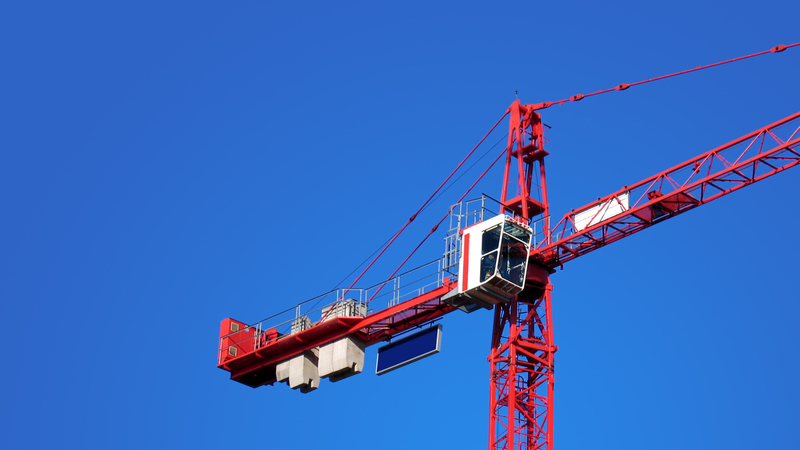 Outside Agriculture Industry at large is making more use of localised weather data, with applications ranging from assisting tower crane operators endorsing safe codes of practice, to energy companies predicting emergency cover during extreme weather events. Agri-tech are working with a number of agronomists, crop consultants and grower groups to facilitate the integration of our weather station data into various crop models. 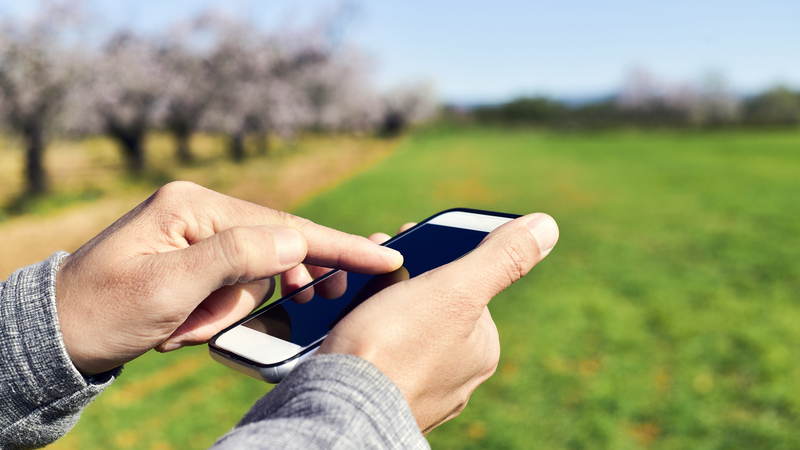 We are passionate about the fact that a network of detailed weather data could provide vital information helping the industry to move ever nearer to the concept of producing zero residue food. If you are an individual considering a weather station or representing a larger group, contact us to chat through you requirements and expectations and we will help you get the correct specification to meet your needs. As a rule the weather station should be positioned as far away as is practical from obstruction that may influence the accuracy of the sensor readings. Ideally the sensors would be positioned away from any obstruction and shielding from buildings and vegetation. Use the 4:1 rule for shielding. If a tree is 15 feet high, place the sensors at least 60 feet away from it. The sensor suite should be positioned five feet off the ground and 50 feet away from any paved area. The rain gauge (pictured left) should be well clear of any shadowing effect that may influence the rainfall readings. The gauge should be mounted five feet above ground level for the most accurate readings, and should have at least five feet horizontal clearance of any obstruction. The radiation shield (pictured far left) that houses the temperature and relative humidity sensor prevents the sensors from ever being in direct sunlight. The sensor should be five feet above ground level and 50 feet away from any paved area where there may be heat reflectance which could influence the temperature and humidity readings. 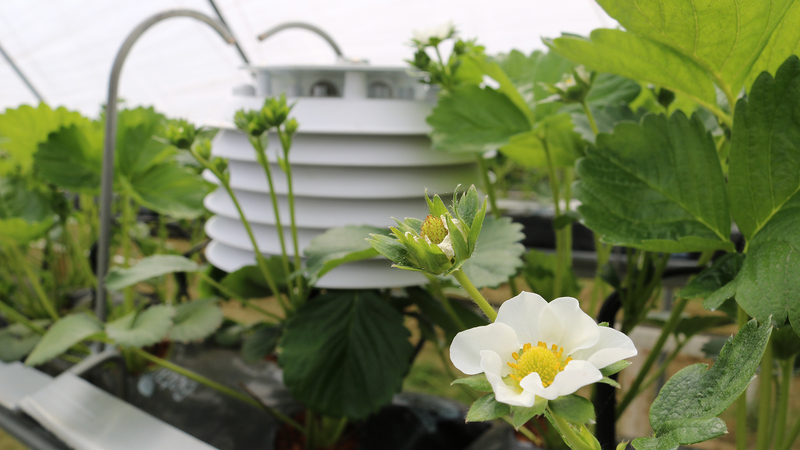 The temperature and humidity sensor needs to be kept well ventilated and should not be blocked from the wind. For the best readings ensure the screen never becomes blocked with debris. The solar radiation sensor (pictured far left) needs to be positioned at 90 degrees to the sky. Use the spirit level on the sensor to correct the angle of the sensor to the sky for best results. The anemometer and wind vane (pictured left) should be the highest object around and ideally six feet above any surrounding obstruction. The anemometer arm should be positioned directly opposite the sensor suite panel. The panel particularly if it has a solar panel needs to face due south (N hemisphere) in which case the wind vane will be calibrated correctly.